Somalia-based terrorist group Al Shabaab, has threatened to attack malls in the Canada, United States, and United Kingdom. The group made the threats via a video released over the weekend, NBC News reports. In the video, the group’s lethal 2013 attack of the Westgate Mall in Nairobi, Kenya in which 60 people died, was referenced. 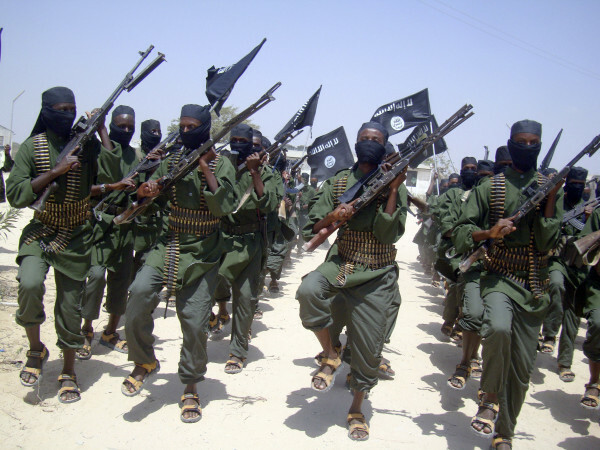 The terrorists reportedly stated that the purported impending attacks would be similar to that of Westgate. The group is said to have specifically listed Minnesota’s Mall of America, which is reportedly America’s biggest mall, as a target.They also threatened to attack the West Edmonton Mall in Alberta, Canada. A specific UK target was not stated. The management personnel from both of the aforementioned malls have announced heightened security measures.